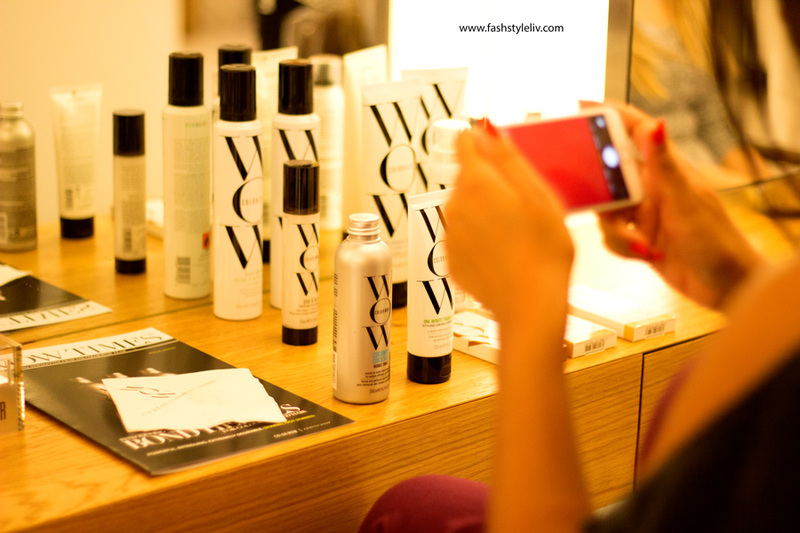 Back in July, I was very lucky to be invited to experience Color Wow in the John Frieda Salon in highbrow Mayfair. 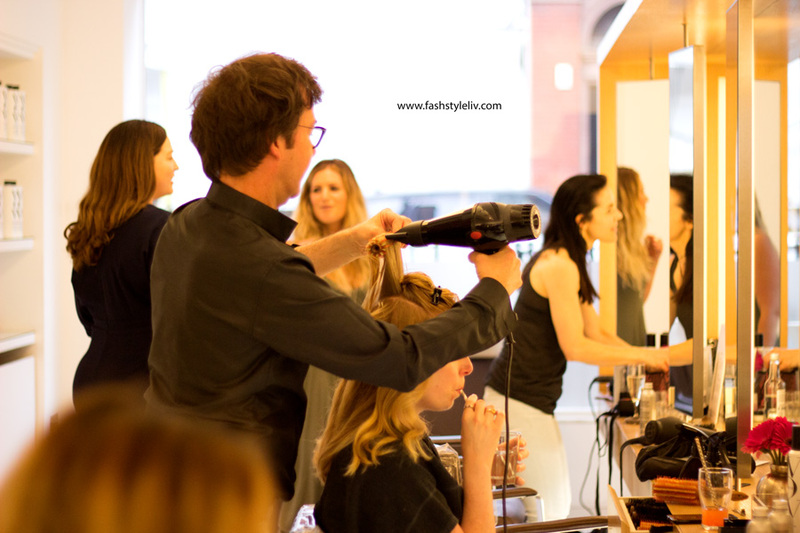 I have actually never been to this particular John Frieda Salon so I was very delighted to attend. 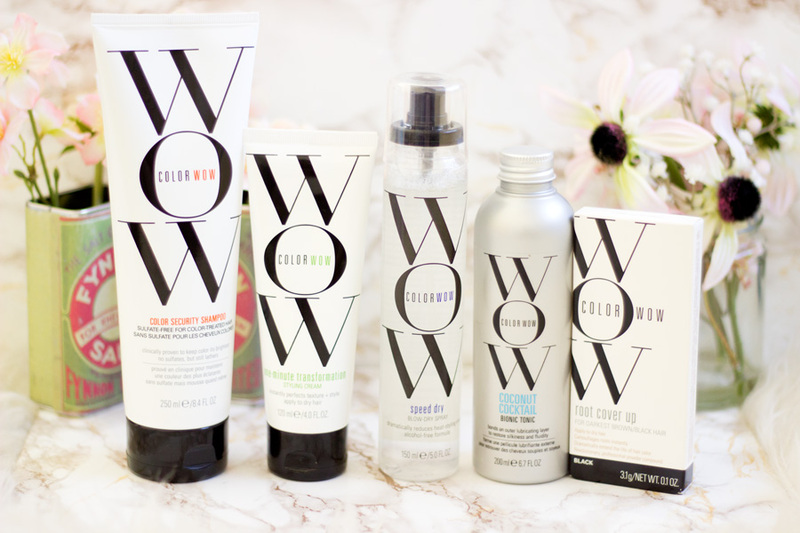 Color Wow is a fairly new brand to me although I was lucky to try out the One Minute Transformation sometime last year. 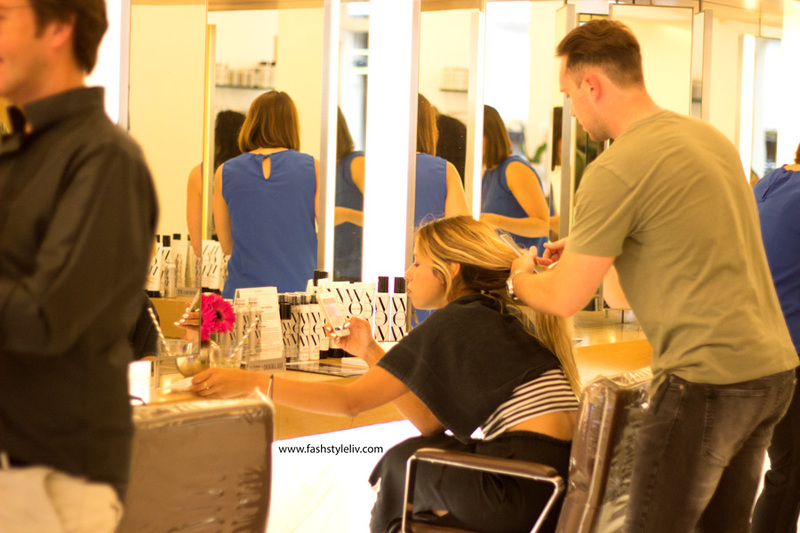 The brand is mainly targeted at people who have their hair color treated although their products can be enjoyed by anyone else without color treated hair. 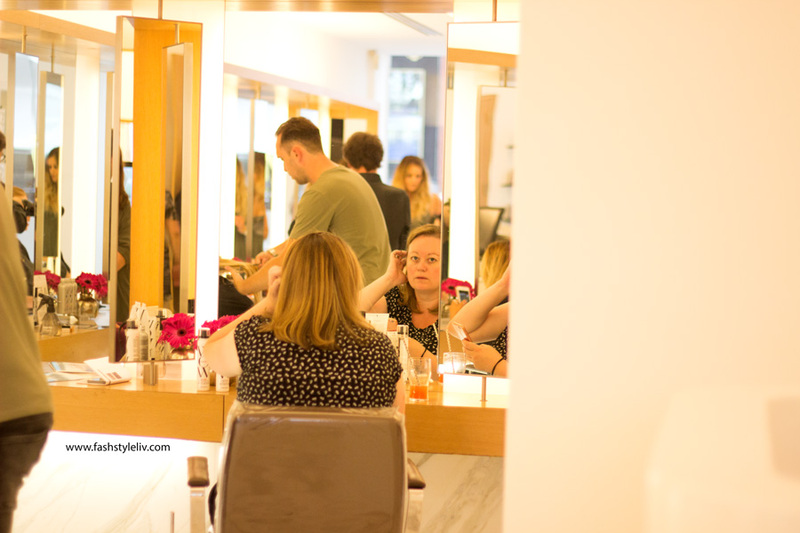 I popped over to the John Frieda Salon which was lovely and I instantly felt at home with the salon ambience. 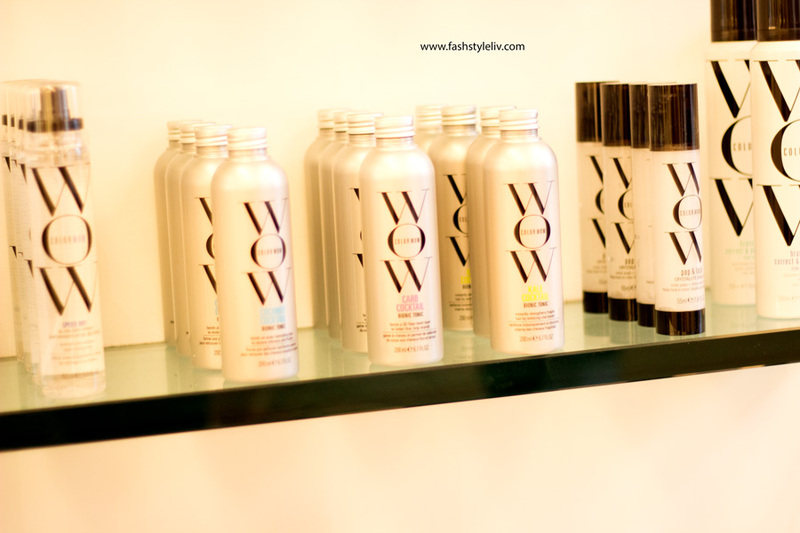 The Color Wow products were beautifully displayed across the shelves which added to the beauty of the salon. 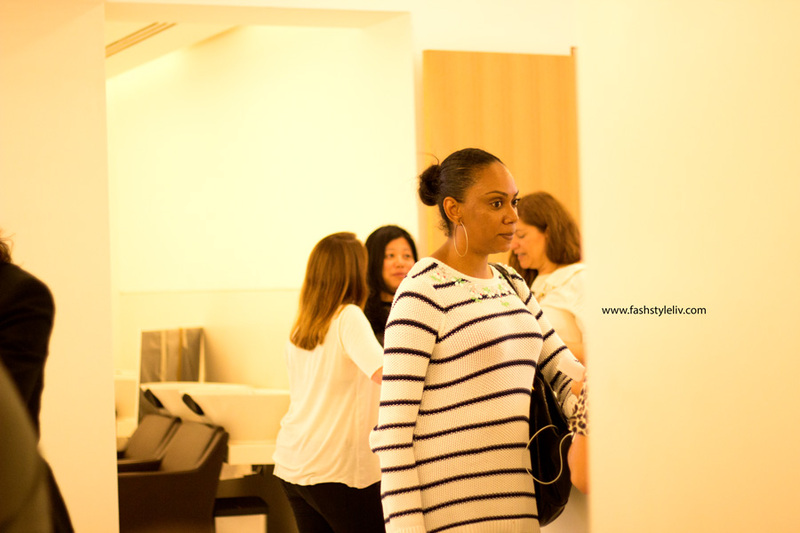 I was given a quick tour and also told about the products particularly the Color Wow Cocktails which I’d heard many good things about. There were other bloggers at the event so we all had a chance to do a quick catch up while snacking on some delicious canapés and sipping some cocktails. I had my braids in so I didn’t have any treatment done but I saw so many beautiful transformations which I was very impressed with. I knew I definitely wanted to give these products a try when I took my braids out and that’s exactly what I did. I stayed for a short while, took some photos and had to dash home because I was coming from work. 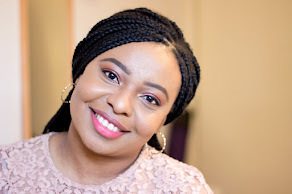 I was very kindly gifted a wide range of the products to try out and it’s been more than a month already so I thought I might share my experience with you. 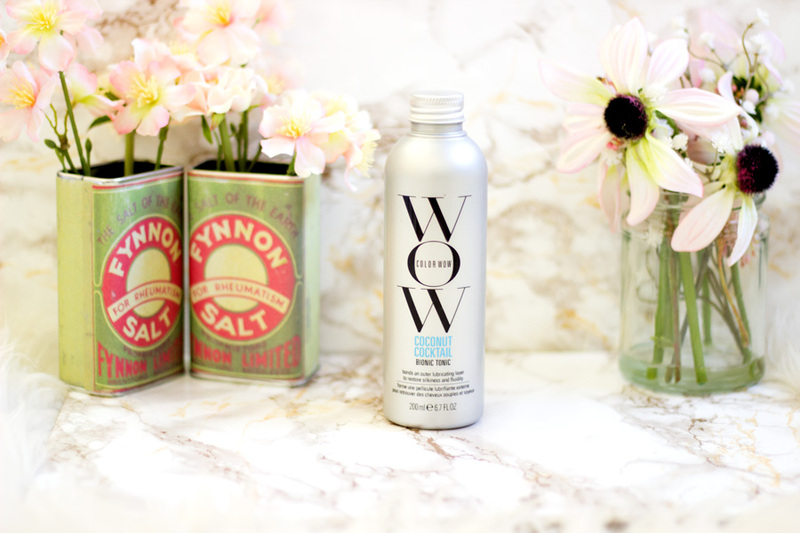 Color Wow was developed with an aim to help people maintain their color treated hair and ensure that there is minimal to no breakage. 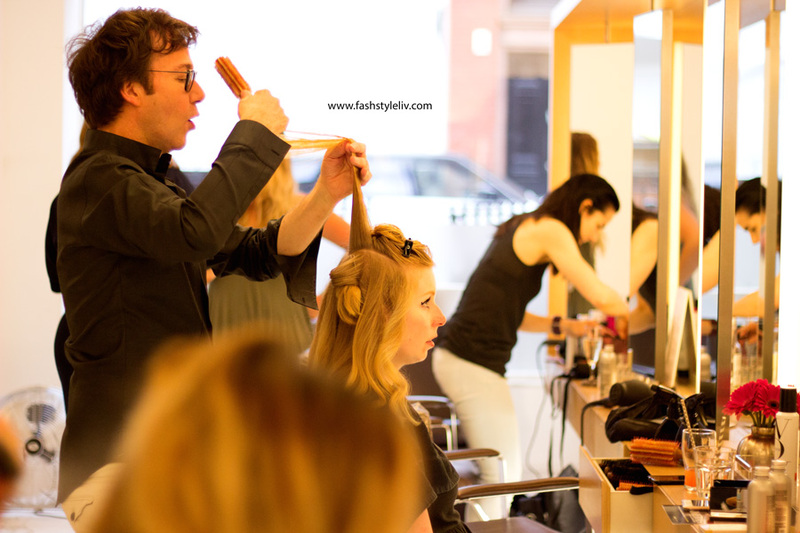 I know from experience that once you apply color, heat or any chemicals to the hair, they make the hair prone to changes in the structure of the hair particles and break bonds such that your hair is more susceptible to damage and breakage. Color treated hair always looks gorgeous but maintenance can be quite a pain which is where Color Wow comes in. Their products are designed to counter fading and vanquishing roots. 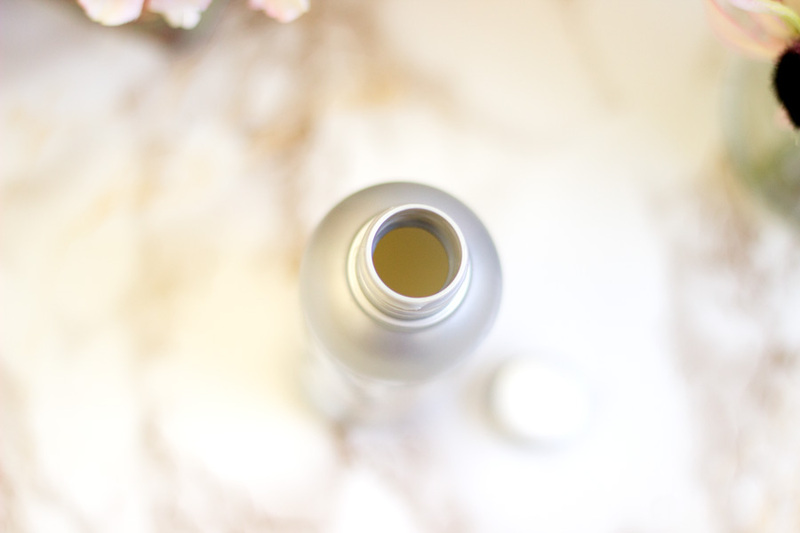 Their cleansers and conditioners do not contain sulfates, pearlising agents, or colour distorting agents so you have have a fresh clean start without stripping out your colour. To be honest, I didn't get to use this product last year as much as I should but it's been a favourite this year. For my Afro, it helps maintain its curls and prevents frizz but I don't often wear my hair curly. I prefer to wear it straight so that's why I prefer using this product on my extensions instead. It is designed to transform your hair within one minute as the name suggests and it does this by smoothing the texture and reducing frizz.. I realise that this is best used on my hair extensions to smooth and tame it down when it goes all poofy and frizzy. I only apply a small amount on my actual hair mixed with some hair oil to prevent it from turning curly. I have really come to enjoy how well this product tames my extensions and prevents any fly-away hairs even when the wind is blowing. Its effects last through the day which is very important for me as I am usually on my feet for a good part of the day. If you have naturally straight hair or you just love straightening your hair, this is an amazing product for keeping it tame all day. If you have an Afro or curly hair and you want the curls to pop or be better defined, you’d actually love this product as it also helps your hair retain moisture. Although my Afro may look thick and full, it has quite a light texture and it takes me very little time time to get it blow dried. I know many people with Afros have very thick texture so blow drying takes ages and others with thicker hair have the same hassle. This is where this Speed Dry Spray comes in. I know it does sound gimmicky but it actually works and I am sure of this because I have used it several times on my hair extensions while blow drying them. They usually take ages to get blow dried but after spritzing them with some of this Speed Dry Spray, the time it takes is significantly shorter. I’d say almost half the normal time which is amazing news to me because I hate to spend ages blow drying my hair extensions and besides heat is never the best for the hair. I have tried it on my natural hair but I didn’t really notice much difference because like I mentioned my hair takes a real short time to get fully blow dried. I was really surprised by this product and I know people who have a thick mane would love this. It does spray almost like water but not quite the same texture. It is non-sticky or greasy which I love and I have really been impressed with it. Also, who does not love an elegant transparent bottle so you can see how much you have left? I love it. I have not had the chance to fully try out this shampoo mainly because I want to give it a proper try when I have some color in my hair. I think that way I can see how well it works and if it does what it promises on the tin. Off the website, the Color Security Shampoo is clinically proven to be gentle as water on colour-treated hair which sounds incredible. 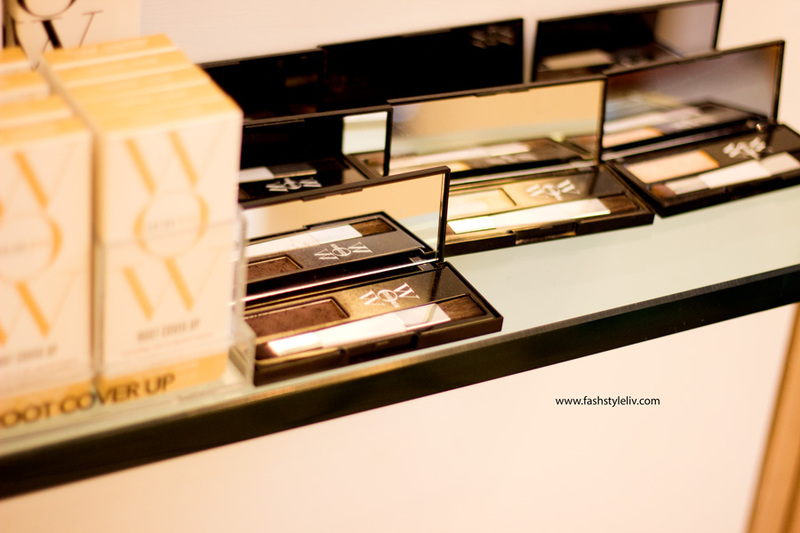 It is designed to keep colours and highlights looking fresh, sparkling and bright. I am really looking forward to trying it as it smells lovely and I love the packaging. I saved the best for the last and it’s none other than the Color Wow Coconut Cocktail. 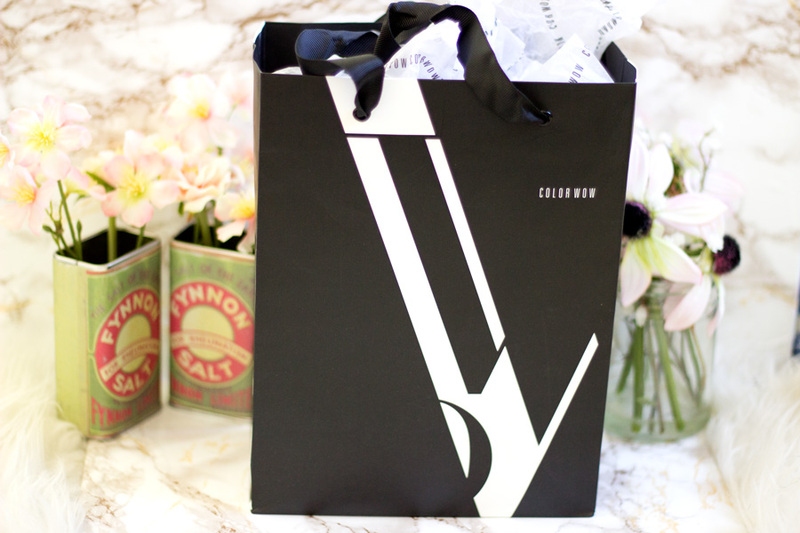 I have never tried any product like this and I was more than delighted to see that it was included in my goody bag. I had seen a few Instagram Posts and media coverage on them so I was naturally curious to know how they worked. It is described as a bionic tonic which bonds a new lubricating layer to the hair's surface restoring silkiness and mobility. It smells so amazingly of coconut and reminds me of being on holiday. The good thing is that this coconut infused product deeply penetrates within the cortex of the hair improving strength and flexibility. First off, I am obsessed with the packaging. It totally stands out from any other hair care products I have in my stash. It’s a slim bottle with a cap and it almost looks like it contains a secret potion rather than a hair care product. I do have to mention that it may not be the most practical packaging because if you are not careful, you may waste the product as there is no pump or dropper so you have to be careful. A good way is to prevent this is to pour it into a small bowl or into the cap so you can manage how much comes out. You actually need the littlest amount possible because a little goes a really long way due to its texture. I just massage it across my hair and leave it on for 10-15 minutes so it can get well absorbed. I rinse it off and I sometimes leave it to air dry or use gentle heat on it. My hair smells so lovely and actually feels quite healthy. I have definitely seen less breakage from using this on my hair. I and my friend love using this on our hair and it's an absolute treat for us. This is definitely my favourite from the products I received as it really does a good job on my hair. There are two other cocktails in the range including Kale Cocktail and Carb Cocktail which are designed to provide different hair benefits. It is totally worth trying if you ask me because you'd see immediate benefits to your hair and these benefits last a good while as well. 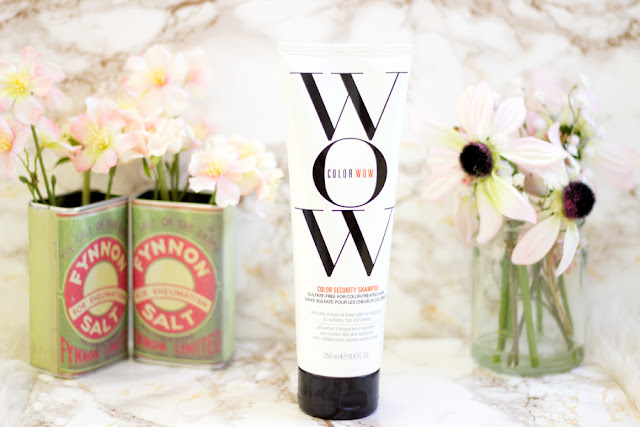 This is actually one of the best sellers from the Color Wow range and has won over 34 beauty awards which is incredible. As the name suggests, it is a root cover up designed to cover up hair roots that are trying to grow out colour applied. 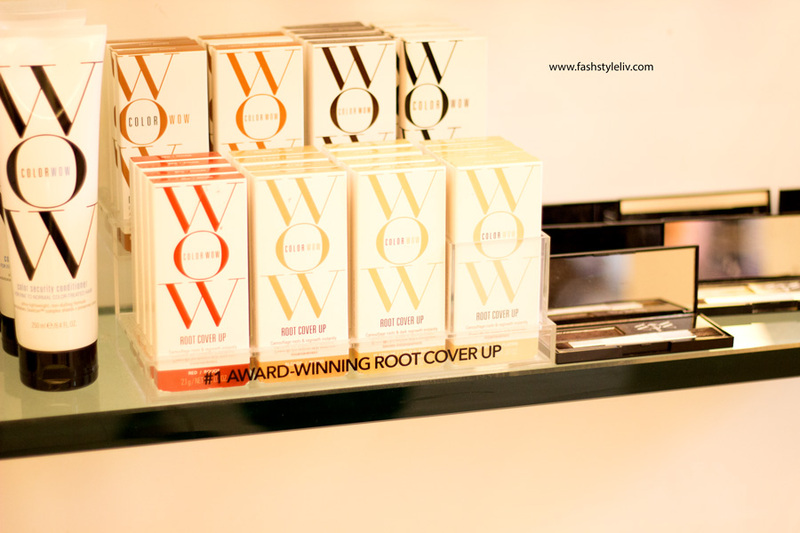 The good thing about the Root Cover Up is that it is made up of mineral powder so it does not damage your hair. It remains undetectable and it's very easy to apply because it has a brush applicator. 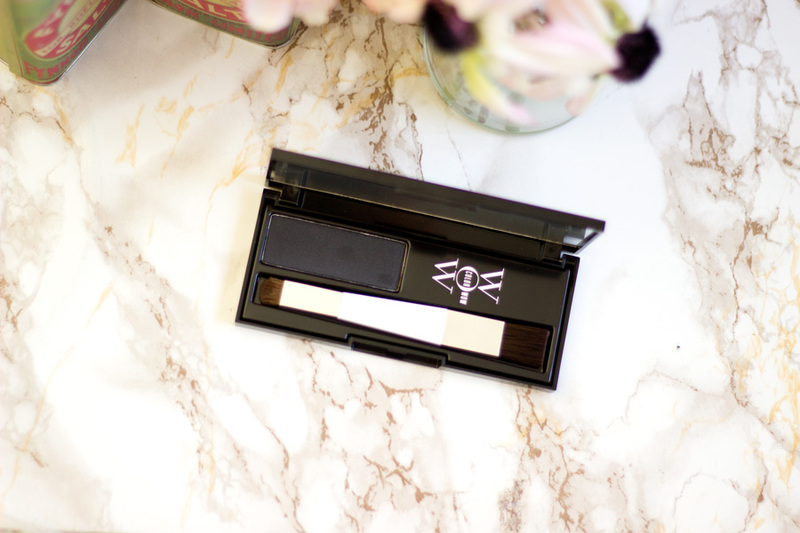 I have actually tested it out on my brows as a brow powder and it's amazing!! That's what I use it mainly for and it works so well (I know very naughty of me). I believe it comes in other shades to suit various hair colours (Blonde, Medium Brown, Light Brown, etc) and I have the shade Black. I am going to get my Mum to try this out and share her thoughts with me. 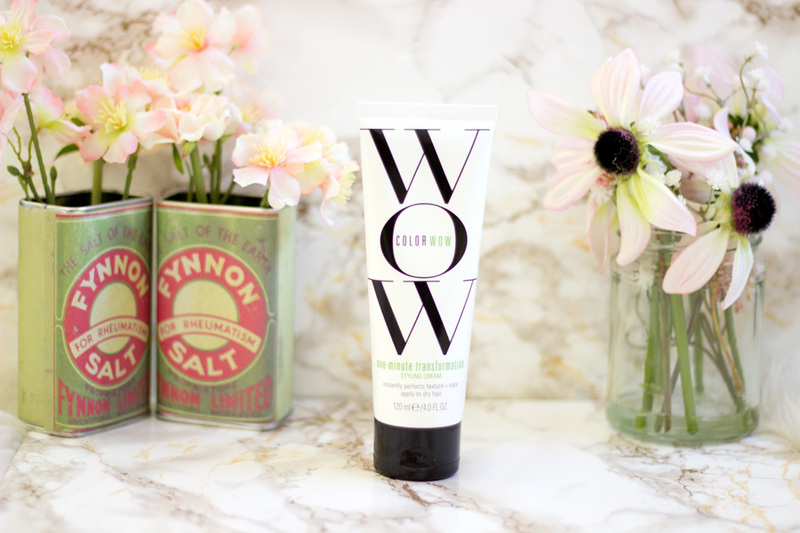 I am really pleased I got a chance to try out these lovely Color Wow products and also rediscover the One Minute Transformation. I am really itching to colour my hair now so I can fully test out the range and see how well they work with colour treated hair. 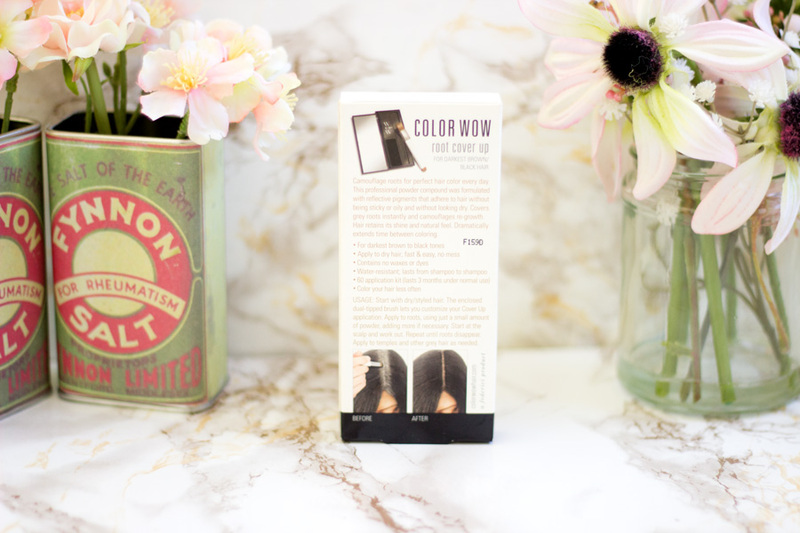 It's really amazing that there is actually a brand that caters to colour treated hair. Of course, the products work well with other non-colour treated hair but I believe they are optimised for colour treated hair. 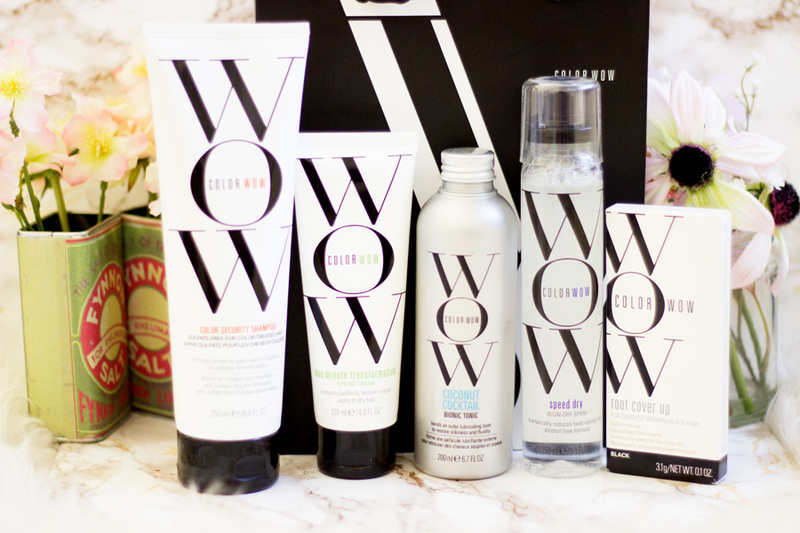 So, if you have colour treated hair which has been damaged and difficult to manage, the Color Wow range is worth trying out. That's pretty much it!! 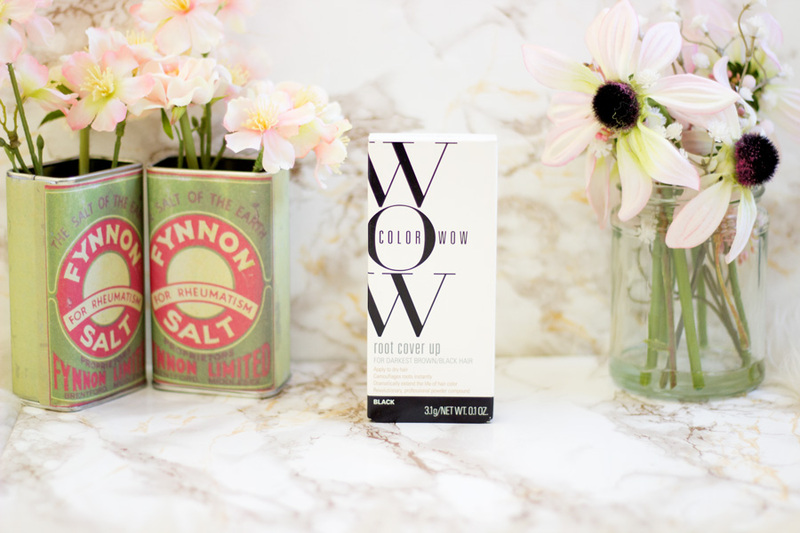 Have you ever treated Color Wow products? Sounds like a great event ! Looks fun!